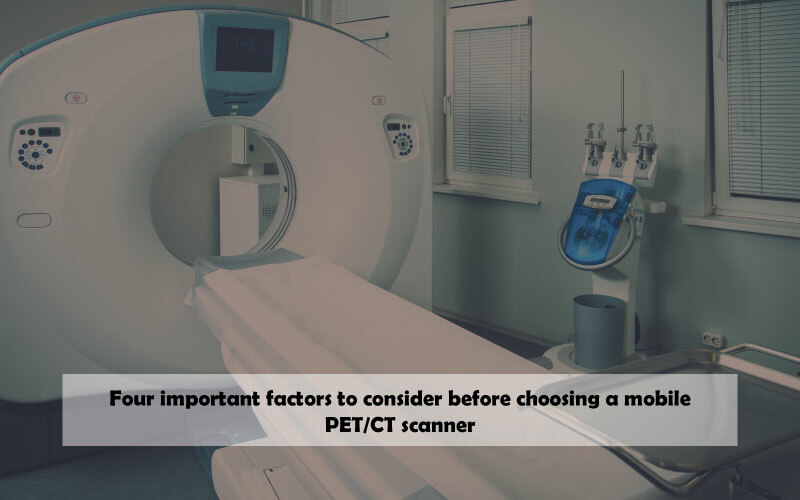 For medical facilities that are unable to find PET/CT scanners in a mobile method that is built that way from the manufacturer, it shouldn’t be a problem. In fact, there are a variety of options available to adapt from fixed locations to mobile units. However, before beginning the shopping experience, it should be kept in mind that there are a few things to know in advance. 1. 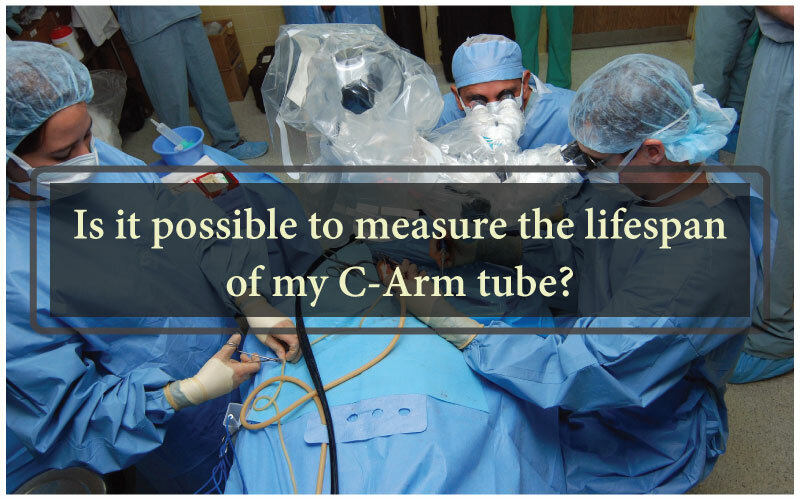 Determine whether the system would require a system route for mobility or not. 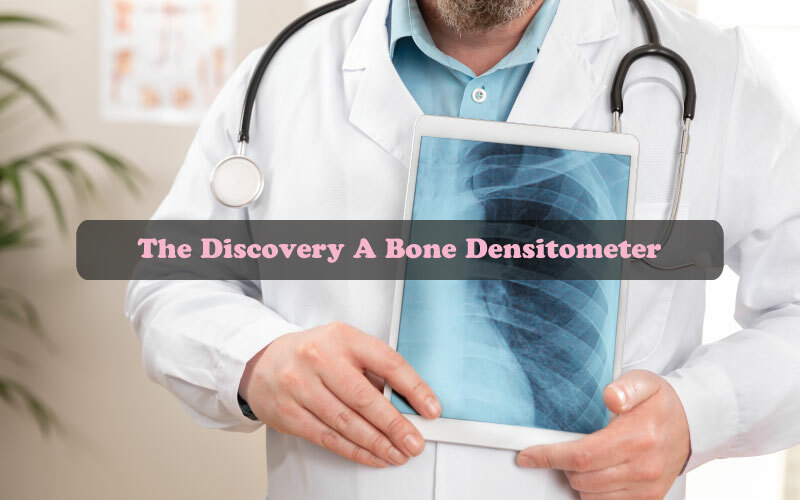 If the PET/CT is only intended for mobility, the systems would be limited to air-cooled systems. 2. How many slices would be required? In the market, there are multiple options available including 16-slice systems such as the Philips GXL and the GE Discovery ST.
3. What are the available options in the market? Besides the limited 16 slice options, there are also 8-slice options provided by three primary manufacturers; GE, Siemens, and Philips. Considering the rigors on the medical imaging path, service coverage on mobile PET/CT systems is highly recommended. One thing to keep in mind is that if your facility is planning to build your own mobile PET/CT system, OEMs will not cover it under a service contract. Fortunately, there are multiple firms that offer third-party service contracts for organizations. Being able to adapt to a mobile system can be a delicate matter. However, with the right idea about the needs required, your medical facility would be able to navigate the pratfalls and obtain a system that is both reliable and durable. For more information and services on medical imaging equipment, Amber USA is the place for you. 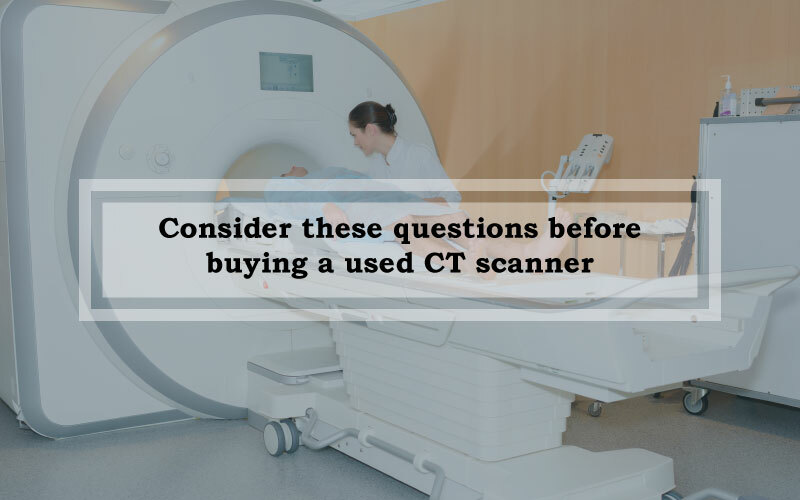 Amber USA also issues a variety of second hand medical equipment including MRI machines, mammography systems, x-ray equipment and much more, at the best prices. To get yours now, contact Amber USA!